S h o p Incense. Koh-shi is word for the person in charge of the entire process of incense making, from the mixing stage to the building stage. In other words, a koh-shi is an incense meister. Awaji Island incense is born from traditional incense manufacturing methods, strict quality management and the skill and pride of the koh-shi. 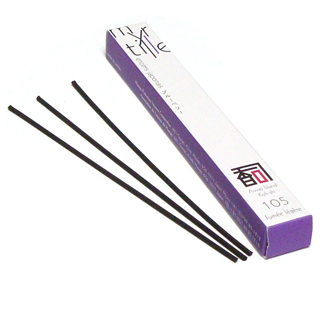 This is the deep world of incense that simply can not be imitated by modern mass production methods. Made in Japan. 30 sticks / box. Burning time: approx 25 min. Less smoke.